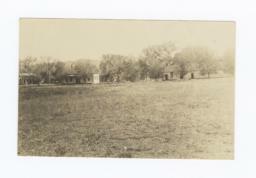 Image originally from the Lindquist Papers. 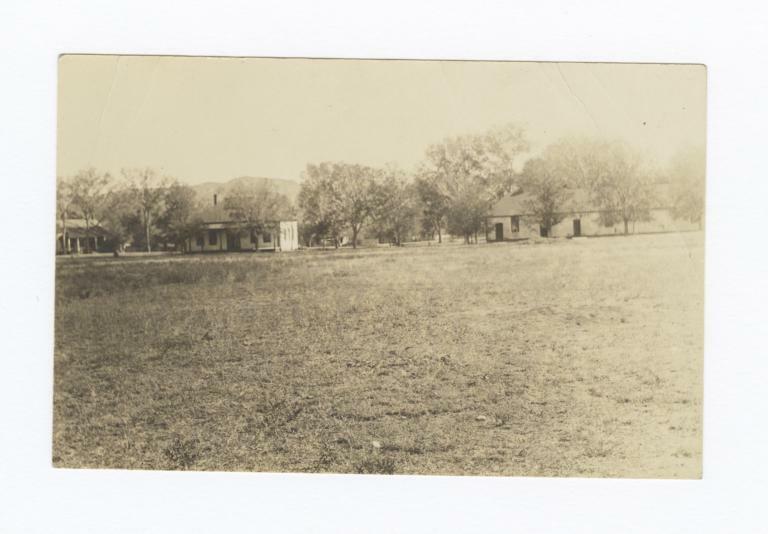 Box 21, folder 6. 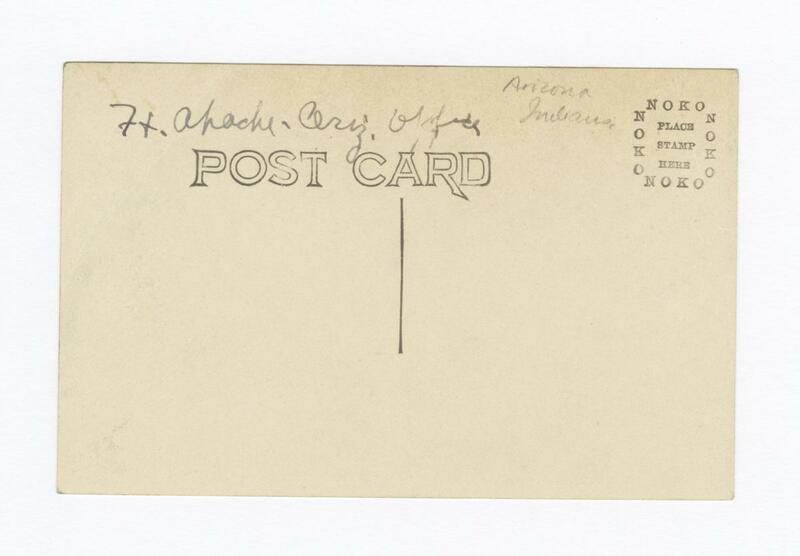 Fort Apache Office, Arizona, MRL 10: G.E.E. Lindquist Papers, 0, 1902, The Burke Library Archives (Columbia University Libraries) at Union Theological Seminary, New York. 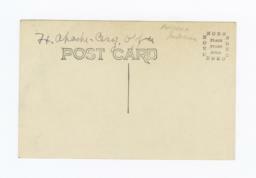 Can be viewed at http://lindquist.cul.columbia.edu:443/catalog/burke_lindq_OS_1902. Web accessed 22 Apr 2019.